As a retired superintendent turned adviser to schools, I’m fortunate to spend most of my days meeting with and talking to school leaders and educators across the country. Lately, I’ve noticed a significant shift in how school leaders talk about their work. 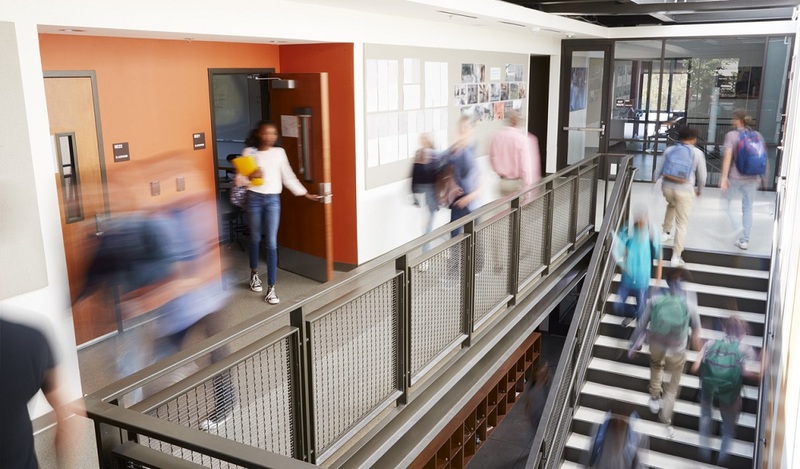 The idea of customer service–once the province of online retailers and hotel chains–is emerging as a new cornerstone philosophy of many K-12 school operations. This isn’t customer service the way you might traditionally think of it. It’s not the same as ordering a pair of shoes on the internet, or trying to send back a swing-and-miss toy purchased for your nephew. Schools aren’t businesses. Their mission is unique–and vitally important. A teacher can’t refund an education. Similarly, a superintendent can’t always tell parents what they want to hear. There are rules and policies to consider. These realities are a big reason why the concept of customer service has been slow to catch on in public schools. As charter schools and other education choice options siphon students away from resource-starved public districts, school leaders in these communities must closely evaluate how they are perceived by their customers and others. The business world calls this your brand. Having a quality brand is increasingly more important in this competitive education environment. Your school’s brand is largely informed by how you serve and treat your customers–from what’s being offered in the classroom, to how you support staff, faculty, and students internally, to the services provided externally to parents and the larger community. 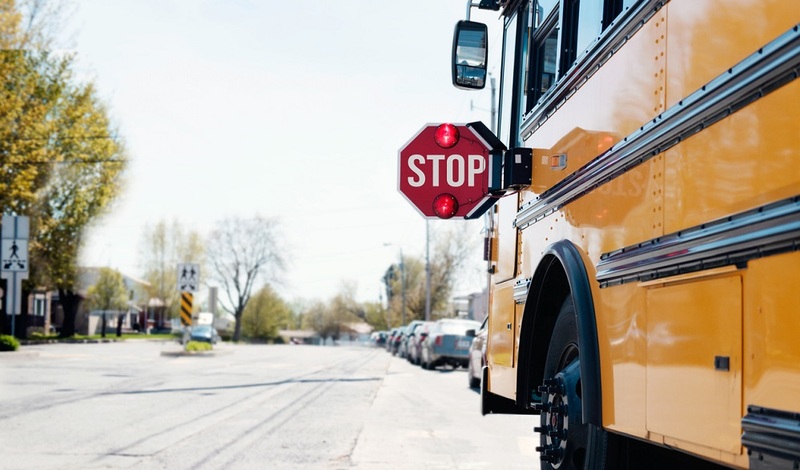 In my home state of Michigan, where I served as a district superintendent and school administrator for more than 14 years, officials are predicting a 10 percent decline in public school enrollment over the next decade. Similar declines are being projected in Connecticut, Maine, New Hampshire, and at least 14 other states. Shifting demographics is one reason. But increased competition from charter schools and other upstarts is another. There are people out there who think they can do a better job than our public schools. Want more on great school customer service? Sign up for the TrustED newsletter. There’s nothing wrong with competition, as long as the playing field is level. Parents and families should have choices. Your district is in a better position to deal with increasing competition than you may think. Skeptical school leaders might say public districts don’t have deep enough pockets to compete with for-profit providers. They might say that public schools have to serve every student, no matter what. They might say there just aren’t enough high-quality teachers to go around. But what about your district’s advantages? Public schools have deep roots in their communities. In many cases, public schools offer more programs and services than the competition. Many of them tout impressive academics and athletics, as well as successful alumni. Most of these districts have established deep trust with parents, students, and staff over a long period of time. It would take years for competitors to amass the successes of the local school district. And yet, many districts are experiencing the loss of students due to increased competition. It isn’t that public schools aren’t achieving, I tell my friends. It’s that they just don’t do a very good job of sharing their triumphs and accomplishments. 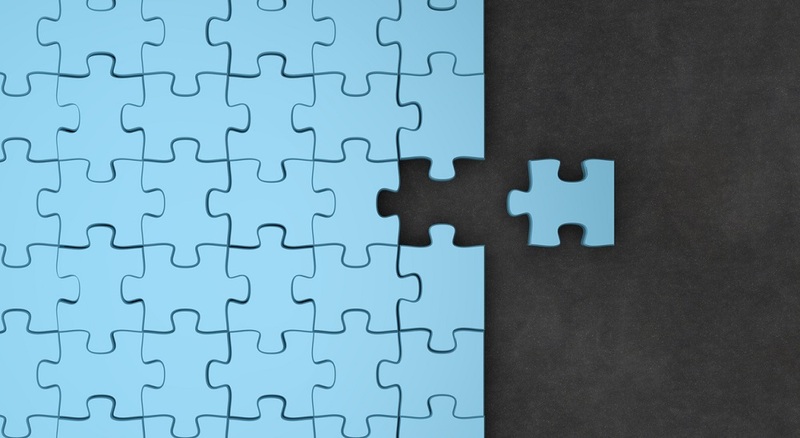 Too many public school districts go through the motions without ever realizing that their greatest assets–parents, students, teachers, and staff–all want to feel a deep connection with their schools. They want to know the district’s story–and share it with others. This is precisely where a commitment to customer service can work to your school system’s competitive advantage, provided you do this work with intentionality. When I was superintendent, I employed a simple rule of thumb: For every 100 students enrolled in my district, I assumed that I would have at least one staff member who spent some part of their day performing customer service. They might not have had the words “customer” or “service” in their title. Those words might not have appeared anywhere in their job description–but these team members spent time on the phone with parents, or meeting with community members in our schools. They spent time doing customer service, and they worked in every department. Ask yourself: How many of your team members see customer service as part of their jobs? Is engagement restricted only to the work of your communications team? Is it mostly outbound? How easy is it for your community to reach you? Is customer service a genuine priority for your schools? Your focus shouldn’t be only on great external customer service. How you treat your internal customers matters a great deal as well. If it takes weeks for an administrative assistant to get his computer fixed; or a teacher can’t get a straight answer about a late paycheck; or a principal has lingering questions about staffing or budgets prior to the start of school, that also reflects poorly on your brand. Your district may serve wealthy or disadvantaged students, urban or rural, big or small. No matter the type of district, every time a child needs to talk to someone; or a new teacher has a question for HR; or a parent wants to know why the bus is late; you have an opportunity not just to answer a question, but to build trust and win over loyal fans. Want to see whether you’re effectively prioritizing customer service in your district? Take this quick survey. Effective customer service may sound like a “nice to have” or something to aspire to. In reality, it’s integral to everything you do. And it requires hard work and resources. 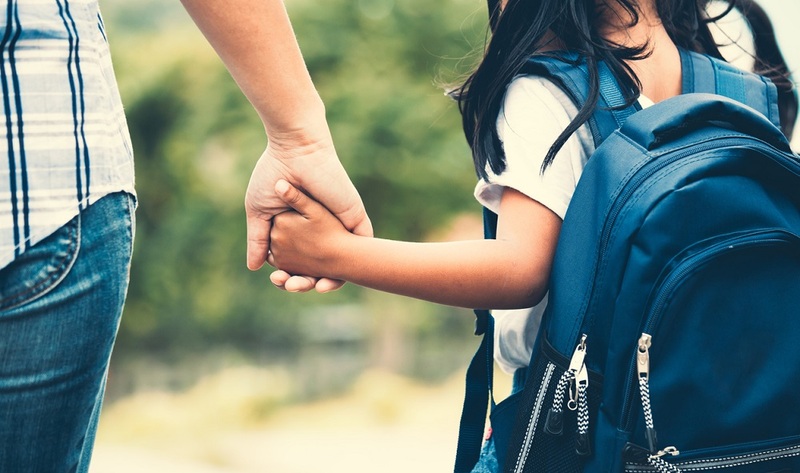 But the payoff could very well transform how your community feels about your schools–and, in the end, determine whether families choose to stay or leave. 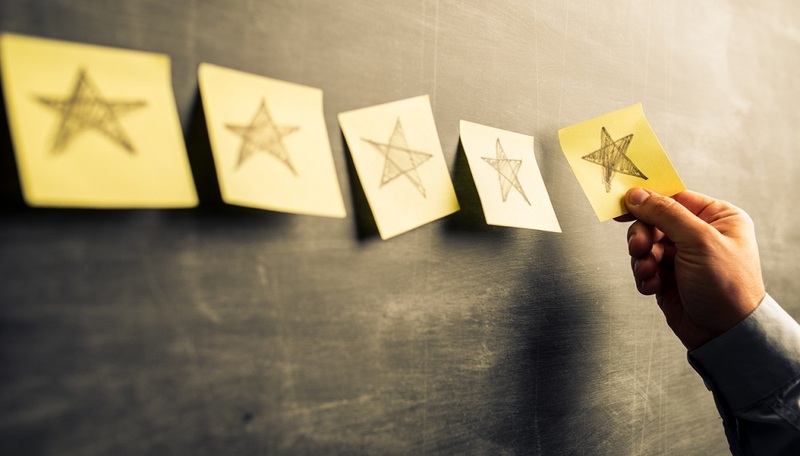 Is customer experience a priority for your district? How would you gauge your current level of customer service? Tell us in the comments.